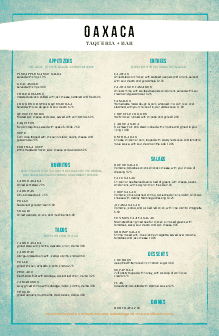 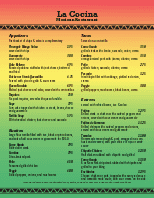 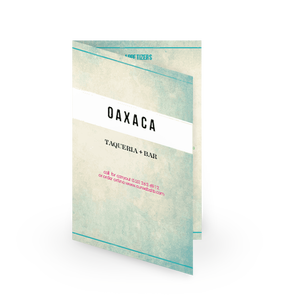 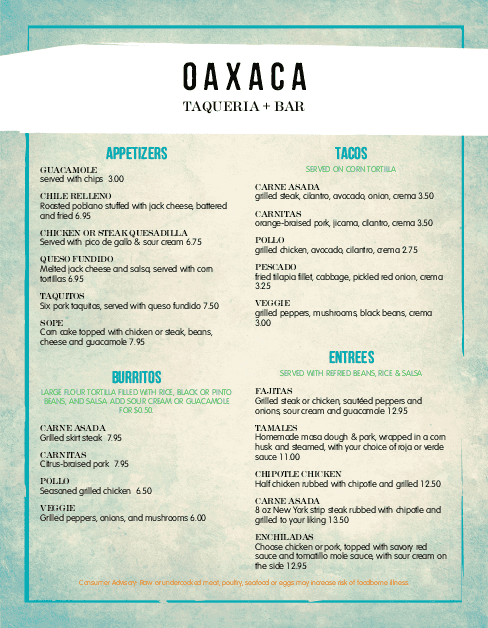 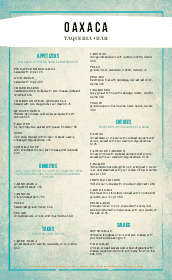 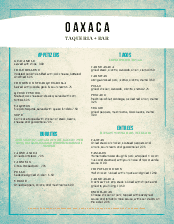 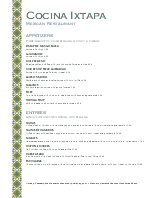 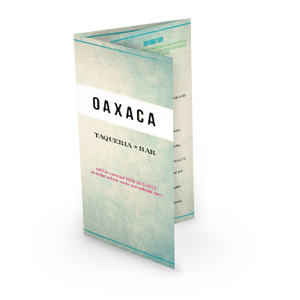 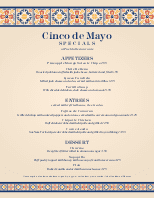 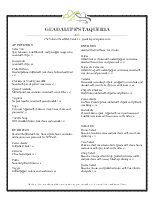 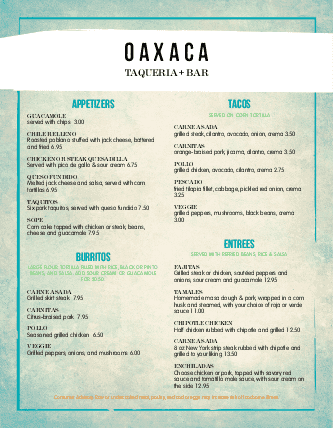 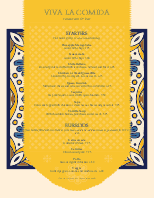 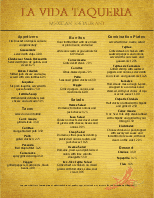 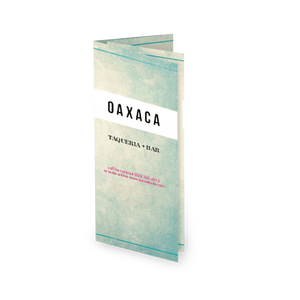 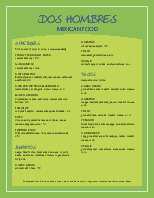 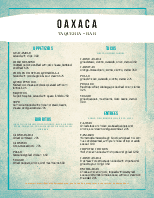 This Mexican restaurant menu features and upscale look for a taqueria or a tequila bar. 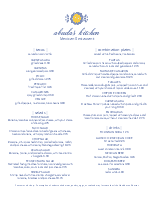 A brushed blue background provides space for your dinner selections. 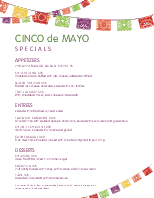 Try bright header colors for a festive style.